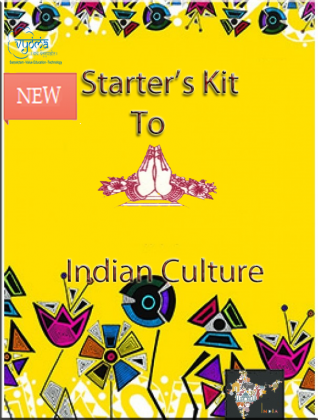 In the first course of Starter’s kit to Indian culture; you are exposed to different facets of Indian culture and values. 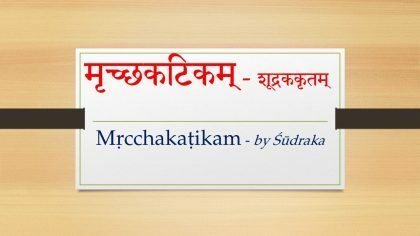 Sanskrit songs/ rhymes, slokas, quiz , bhajans, sanskrit language and small stories keeps a kid glued to the computer. This self-paced, activity based product keeps you highly engaged. 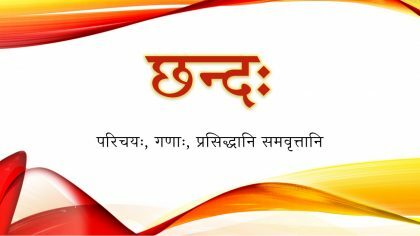 Best suited for children from the age of 3 – 12 years who want to understand the various nuggets of Indian culture. 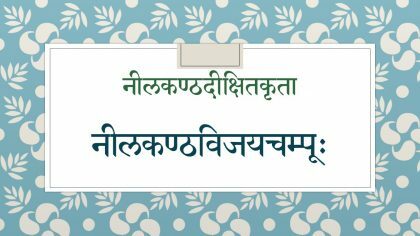 Familiarization of the Sanskrit letters and words. 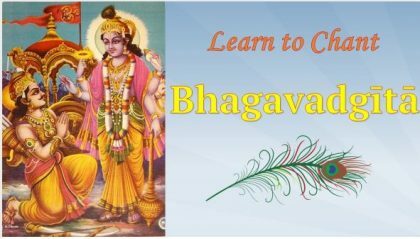 Note : If you are already registered, please scroll down to access the lessons. *Articulate mobile player app is required to view the content on mobile/tablets. Using the same app you can also download the content to your mobile/tablets for offline viewing .